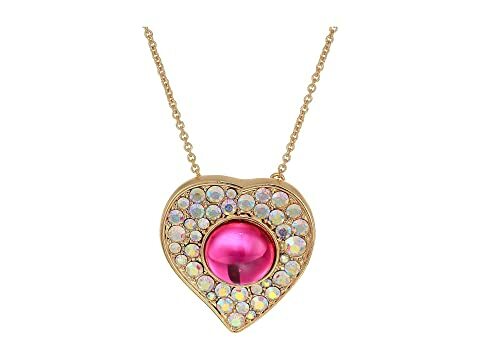 Betsey Johnson® knows how to bring a smile to anyone's face! This New York designed jewelry collection pops with life, color, and all of the fanciful things life has to offer. 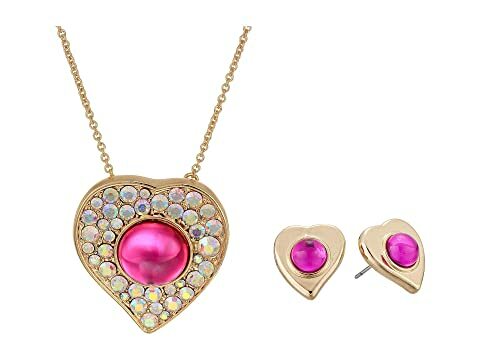 Feel the outstanding love of the Betsey Johnson® Heart Pendant & Stud Earrings Set. 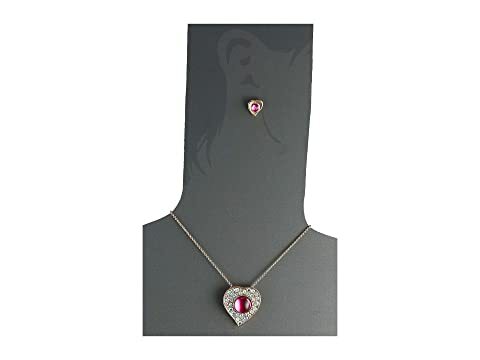 Metallic necklace features a stone and pave crystal accented heart pendant. 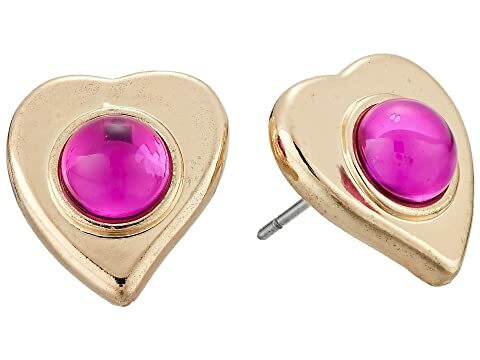 Heart shaped studs feature stone details.